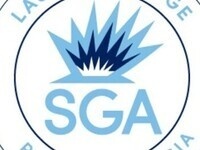 The Student Government Association meets weekly to discuss and work on improving the Lasell experience for all students. Each meeting the student senate works together to provide solutions and take action on campus. We strive to unite our campus and seek new ways to create a welcoming and progressive environment that will allow students to be socially responsible and follow the Values to Live By.